The most common practice these days in spirituality is talking about how we have forgiven the person who hurt us or who misbehaved with us or who made us suffer. This makes one feel good about themselves and feel that they have done some kind of favor on the other person and their soul by forgiving them. But is this what true forgiveness is? 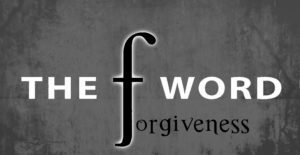 And is this 2D picture of forgiveness serving us any better in any form?